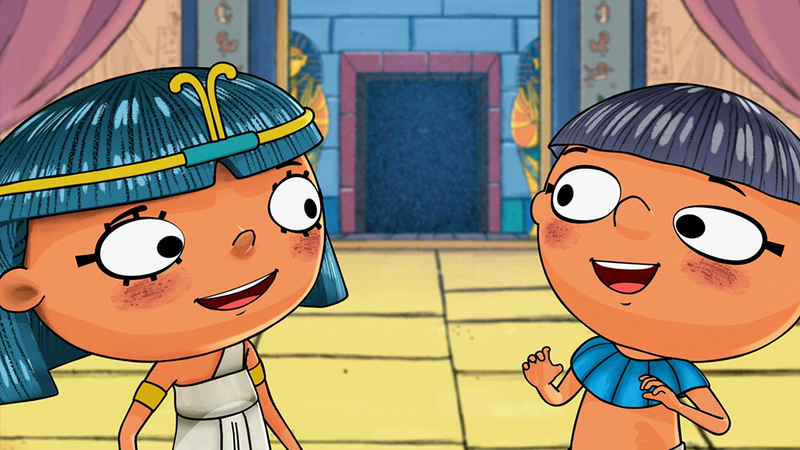 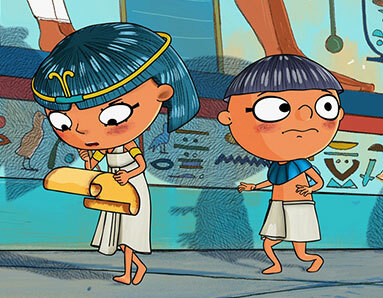 The adventures of Nefertine in the fascinating age of ancient Egypt and its pharaohs. 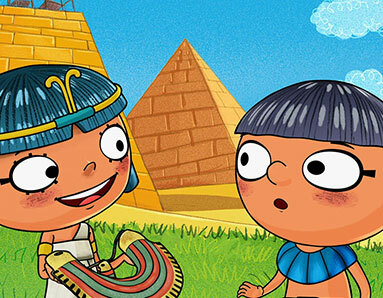 The perfect mix of adventure, comedy and discovery. 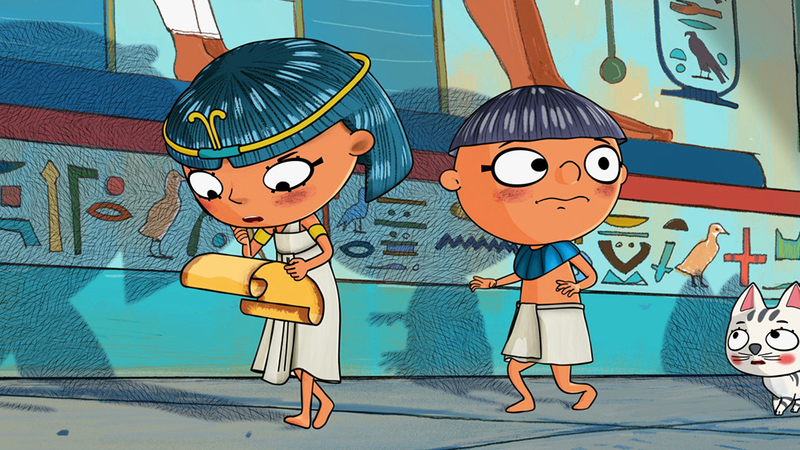 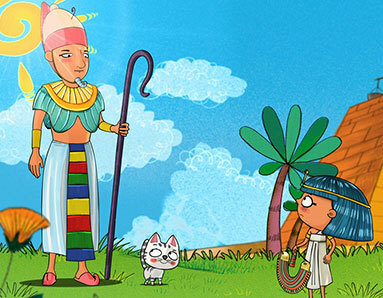 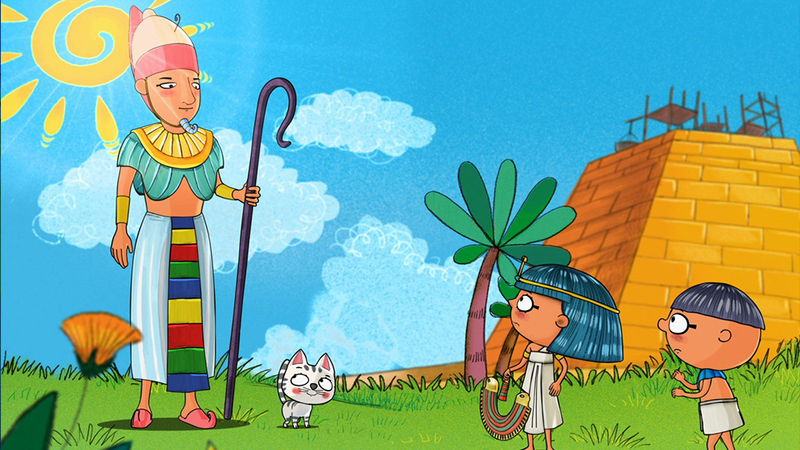 A fun journey into history of the Pharaohs where friendship, learning and a sense of equality and justice blend together.